The orange color on Tangerine comes from the presence of Hematite and water in the cavity where they grew. 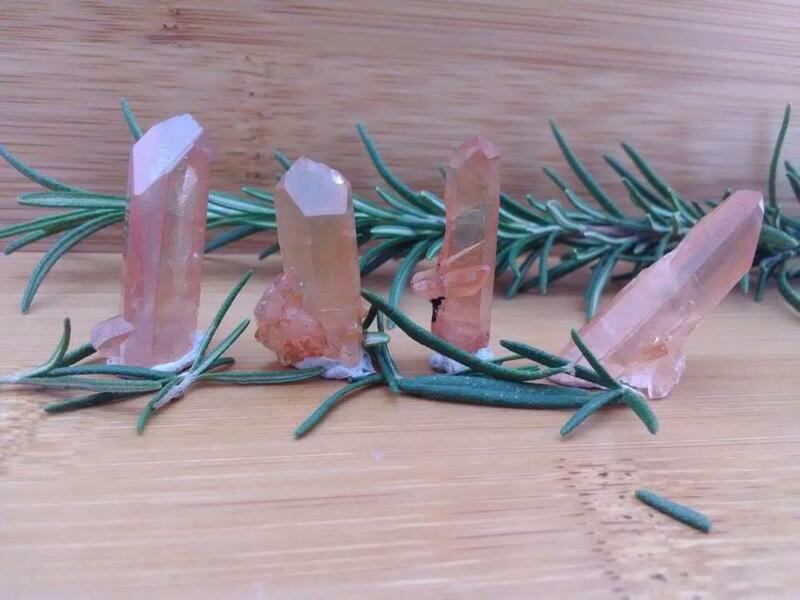 Tangerine Quartz have an energy that creates an understanding of the events that effect us in our lives. It supports balance in the Sacral Chakra & is useful for calming after a physical or energetic trauma. It is said to help with infertility & parkinson's disease. Size - 1' to 1 3/8"
*Each piece is unique in it own way, the picture is just an example of what you will get!